“Drive and Park” is a simulation game launched by SayGames. It is not a simulation racing game because it is full of all kinds of racing elements, but it has nothing to do with racing. Correlation, on the contrary, how to draw a beautiful drift curve is the key to achieving high scores in Drive and Park. Is the Drive and Park game fun? The “Drive and Park” screen is very simple, players will travel around the world to collect a variety of racing cars, enjoy the smooth drift into the library while enjoying the different scenery from all over the world. As the scene opens, the number of optional cars is gradually increasing, and different cars have different base drift points. 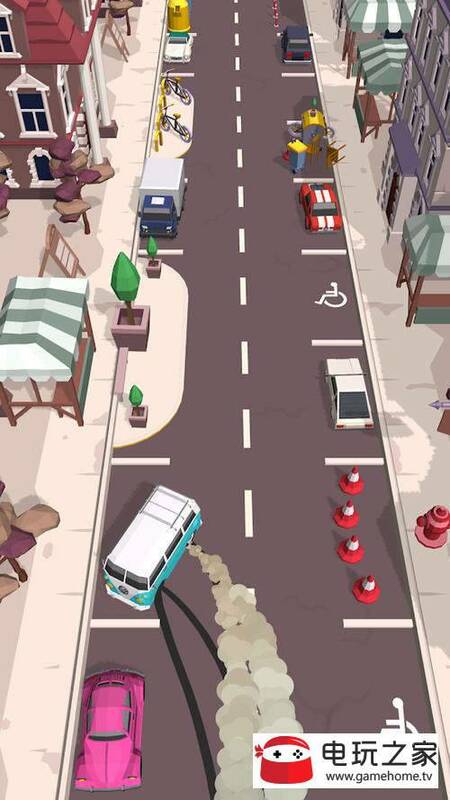 “Drive and Park” for the player, the core is to test the player’s reaction ability, choose the right time to let go, let the car properly drift to the designated parking space, will have the opportunity to get double points reward, even the ordinary performance You can also earn points that successfully pass the level. In order to highlight the authenticity, collisions, rollovers, etc. that may occur during the drift process may occur. A car with a higher drift base scores higher scores under the same performance, making it easier and easier to pass the level. PUBG Mobile guide [Entertainment] The battlefield is amazed by the Ferris wheel? You are not mistaken for the amusement park!